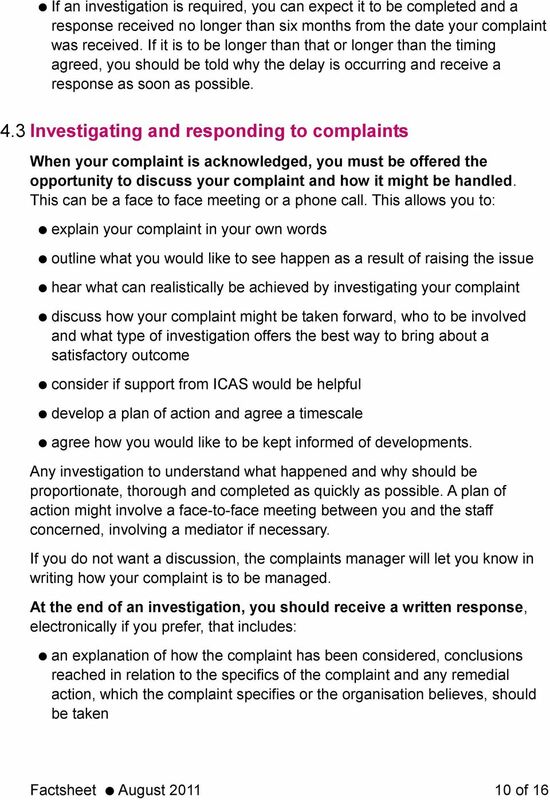 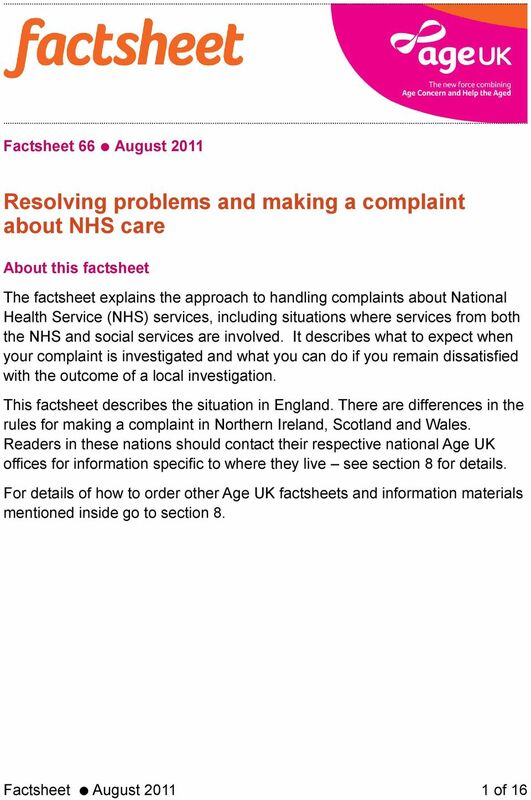 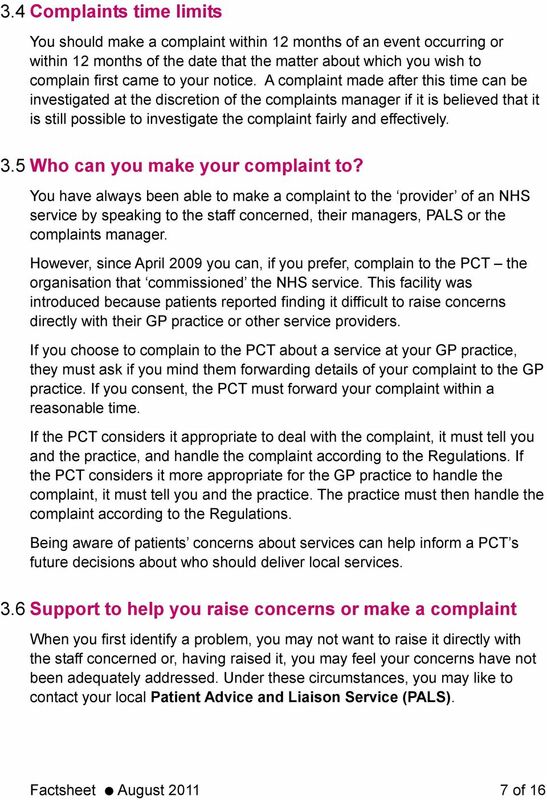 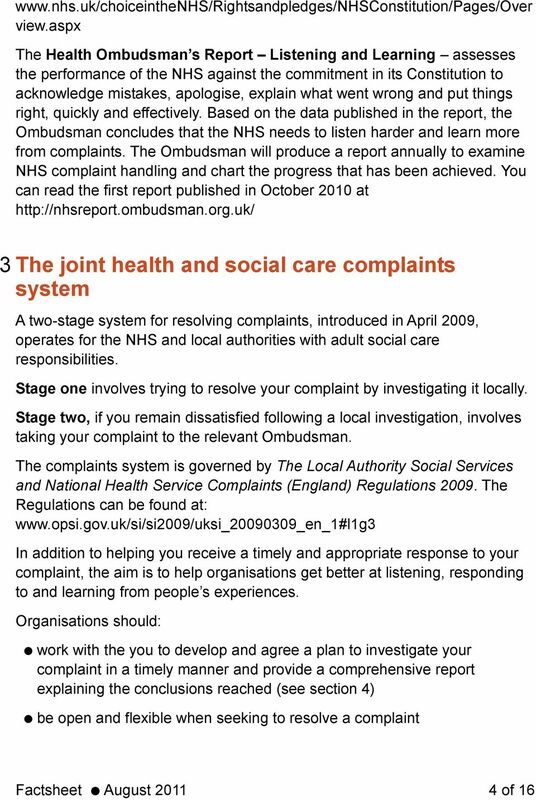 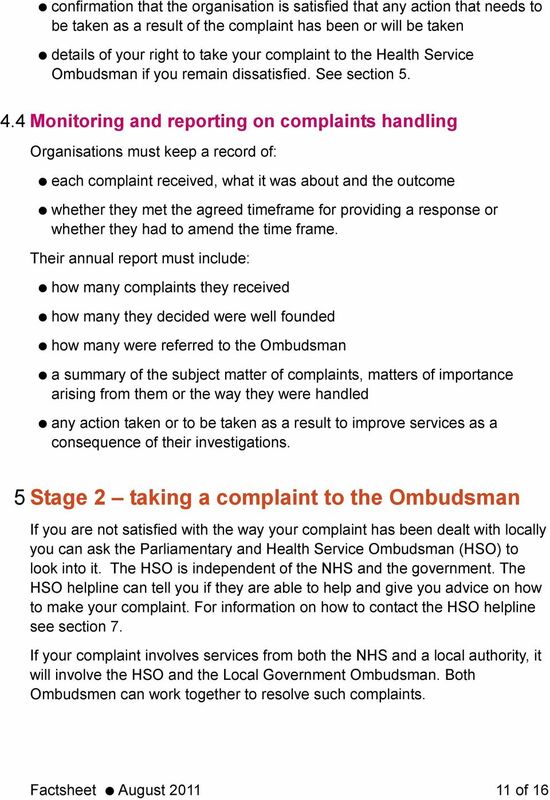 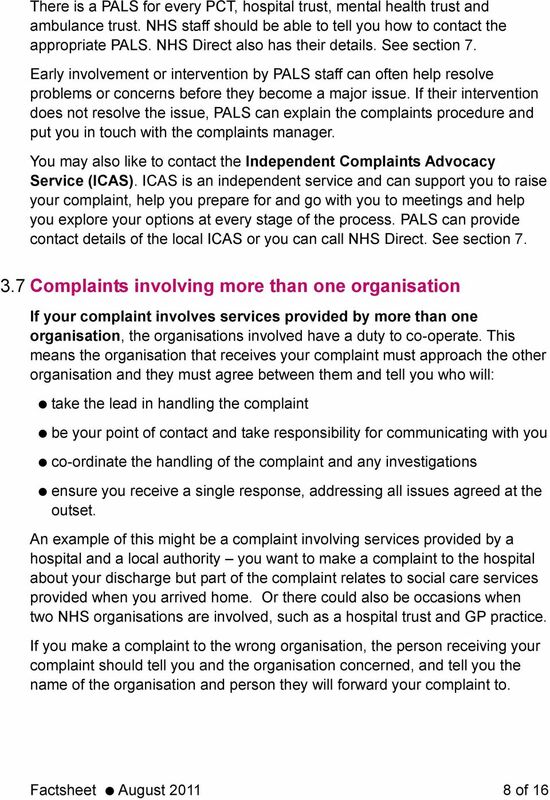 Download "Resolving problems and making a complaint about NHS care"
Factsheet 70 November 2013 About this factsheet This factsheet is aimed at older people who are in work and covers information on dealing with a dispute with an employer, including taking legal action. 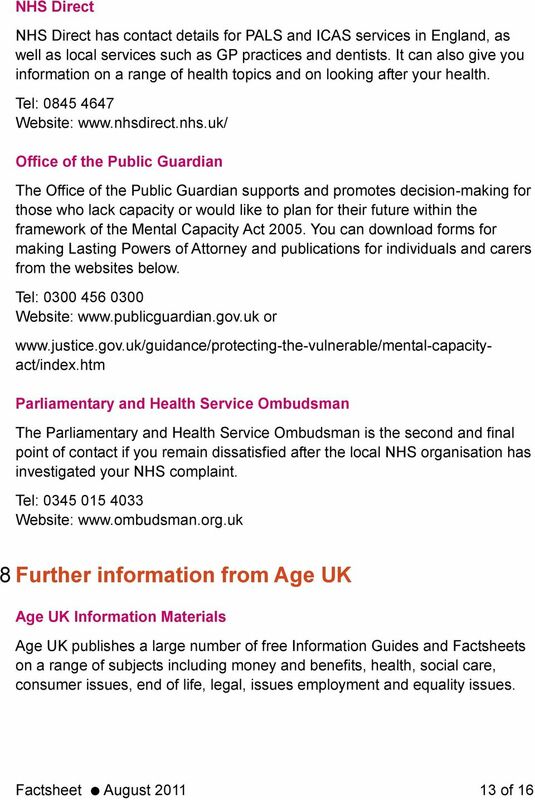 Your legal rights. 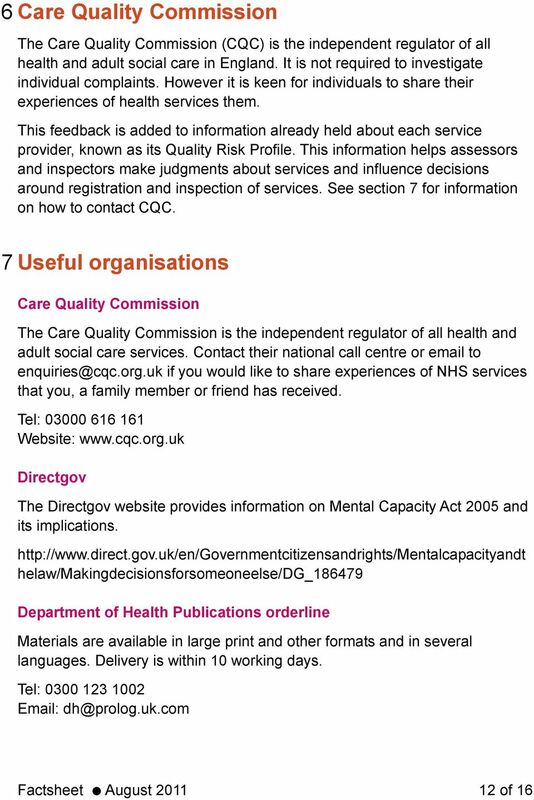 A short guide for parents and carers of young people with complex needs and disabilities. 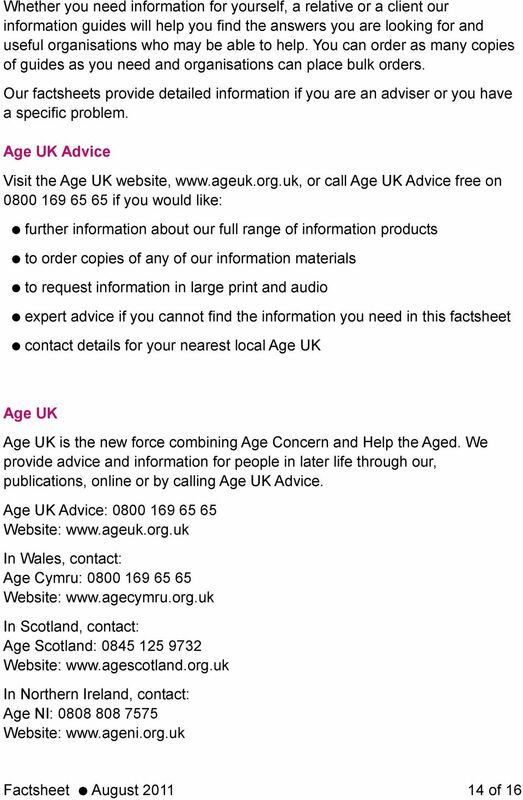 Section 12 also has details of how to order other Age UK factsheets and information materials and the telephone numbers for Age UK Advice. 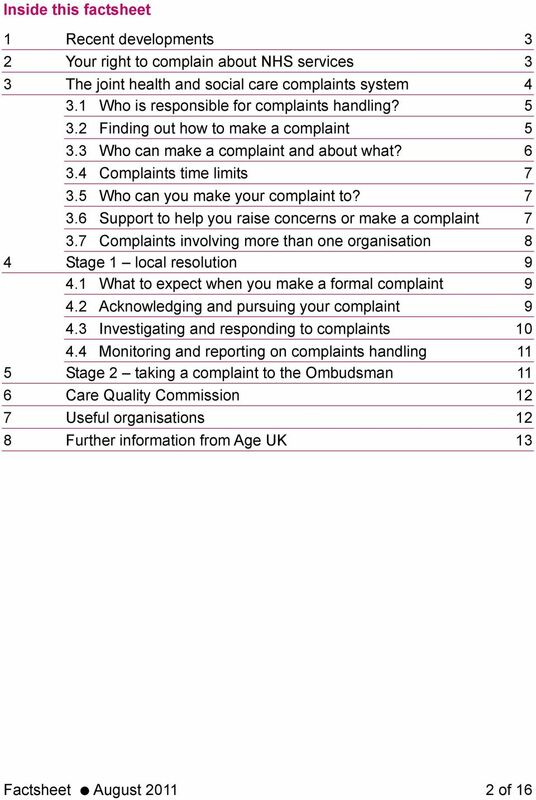 Complaints. 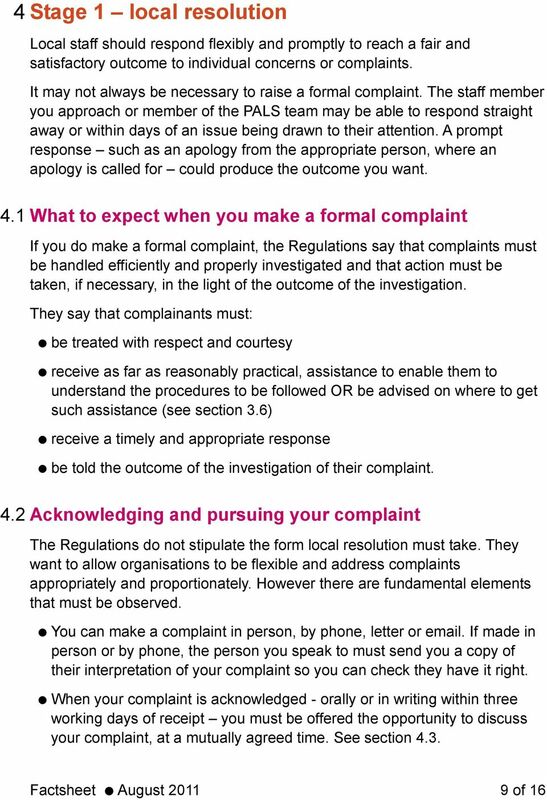 It is also important to learn from complaints in order to prevent or minimise the risk of similar problems happening again. 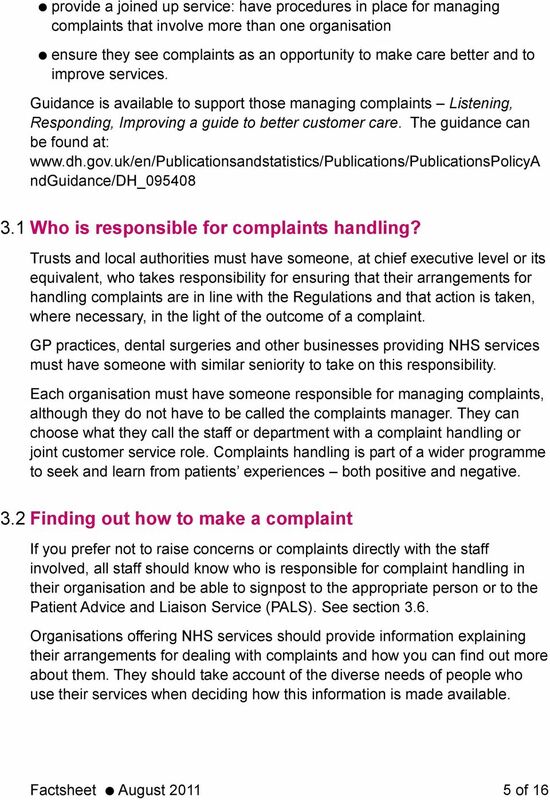 6 Complaints Even the most careful and competent dental professional is likely to receive a complaint about the quality of the service, care or treatment they have provided, at some point in their career. 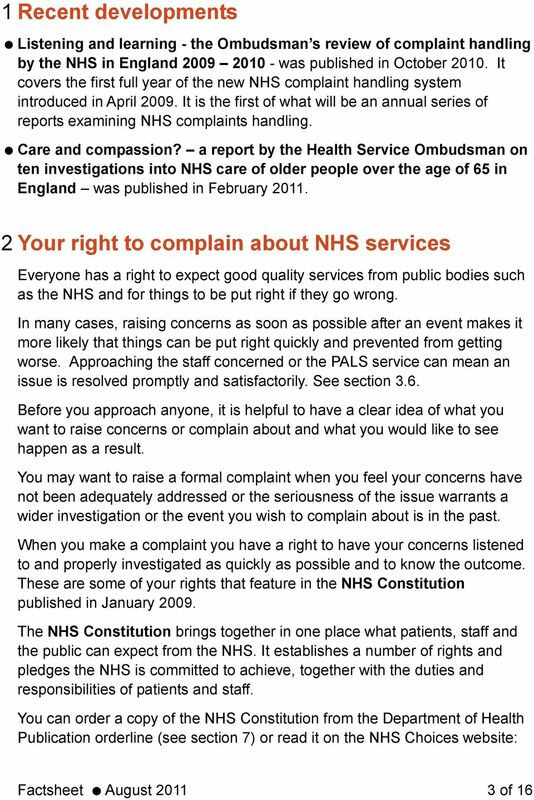 What does the NHS Constitution mean for me? 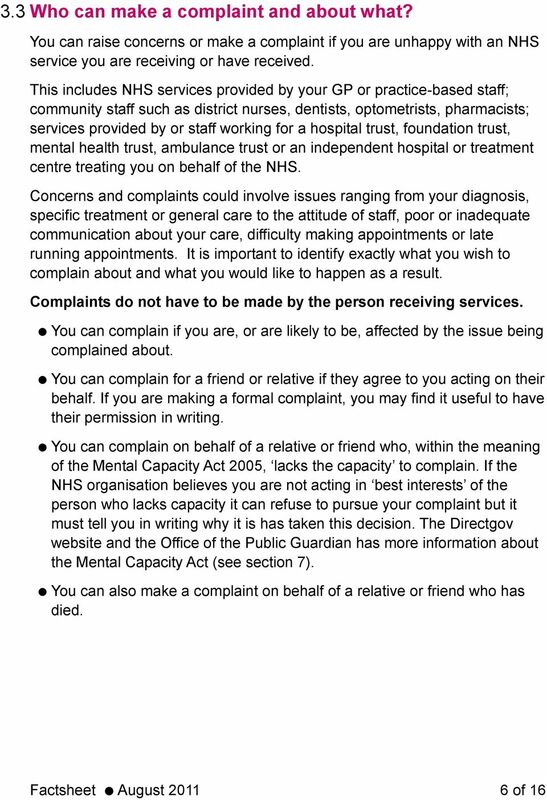 Can I get involved in decisions about my care?